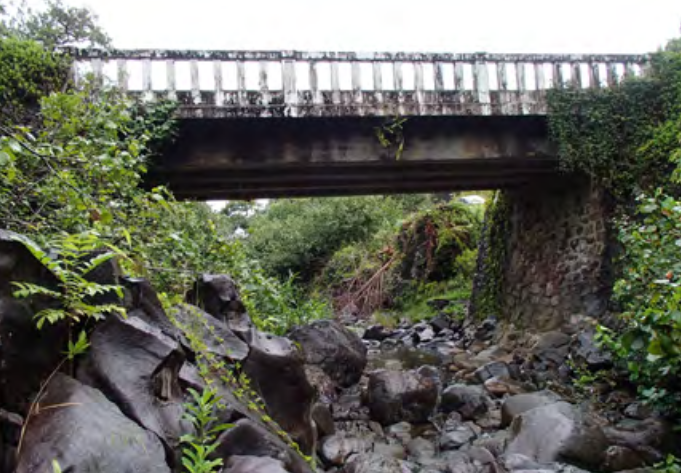 The environmental assessment process for the Pāʻia Relief Route project has been placed hold as conversations continue on the prioritization of Maui capacity projects, according to information released today by the Hawaiʻi Department of Transportation. 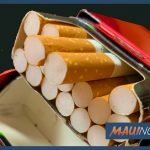 “While we believe that these projects would improve the quality of life for Maui residents, heighten visitor experience, and boost the economy, we must look realistically at our available highways funding and the very real need to maintain our existing roads,” said Hawaiʻi Department of Transportation Deputy Director for Highways Ed Sniffen. 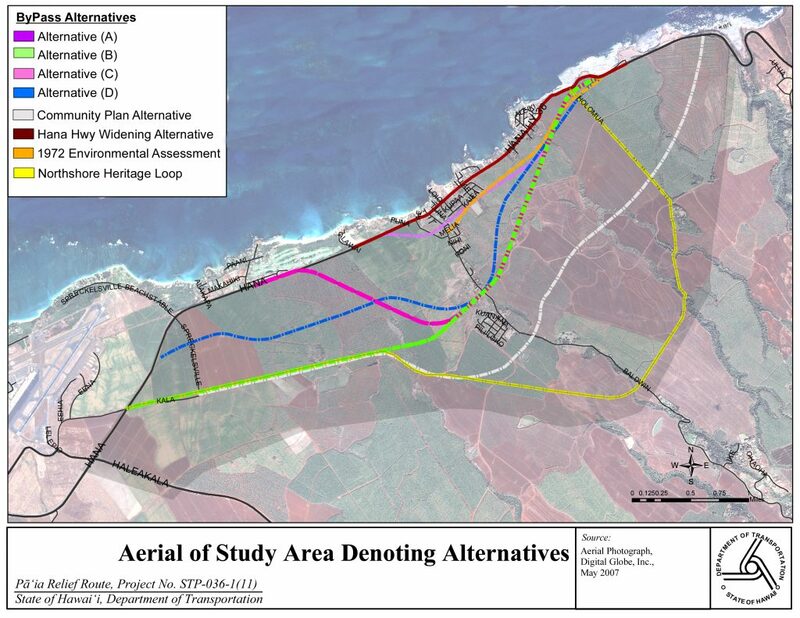 The 2018 Legislature passed a $2 rental car surcharge to be earmarked for capacity projects on the island on which the fees were assessed. 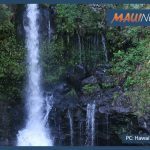 According to industry estimates this could possibly raise up to $8.9 million on Maui. 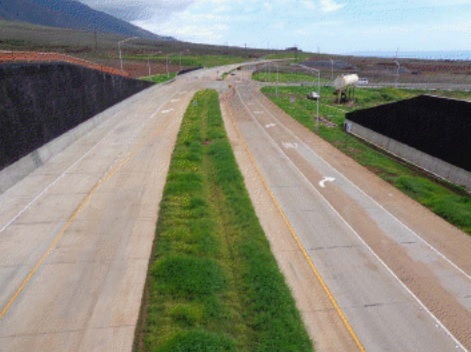 HDOT is currently assessing the best use of the additional capacity funds. Pāʻia Relief Route map. 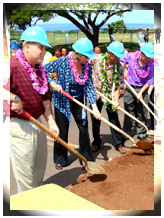 Image: Hawai’i Department of Transportation.